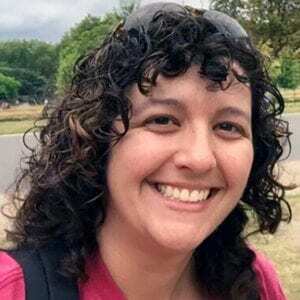 Gretchen brings a wealth of experience as GeoStabilization’s new Project Development Engineer for Texas and Oklahoma. To learn more about her experience and how she can provide solutions to your geohazard applications, click here. Farmington Canyon Road provides a scenic loop in the Uinta Wasatch Cache National Forest and also is an access road for an FAA navigation installation. 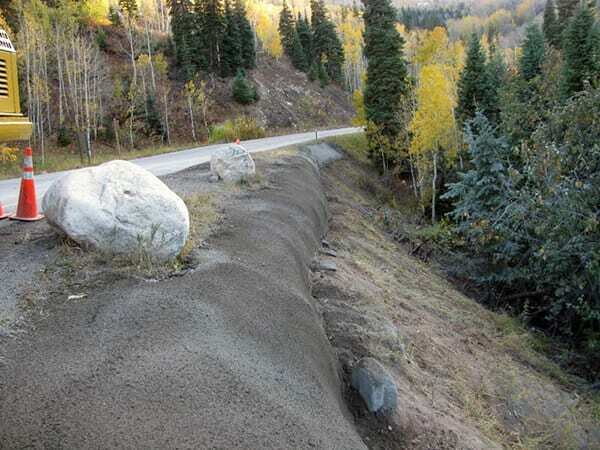 Significant rainfall cause a debris slide that deposited several hundred cubic yards of boulders and gravel on the road surface and excessively surcharged several deteriorated timber crib retaining walls.